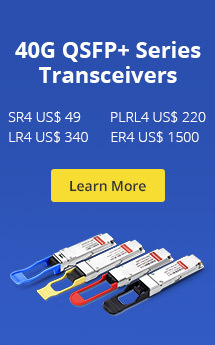 Are you trying to find info on 4 channels Simplex BIDI Transmission CWDM Mux & Demux LGX Module? And are you still not making your mind to pick up one because of the limited cost? Or do you want to customize an unique module for special need? Fiberstore provides complete information about this goods right this moment. 4 channels LGX Module Simplex BIDI Transmission CWDM Mux & Demux (type A/type B), our best-selling product at this time, is keeping an enough store and good price as well as offering the customized service. 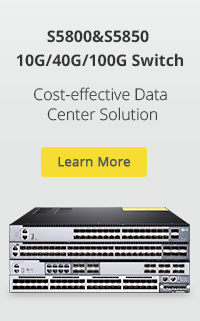 With highly performance and reasonable price, we will be proud to announce that such product is absolutely a good device for your network solution! Fiberstore continually strives to provide the most current products for our customers. Thanks to the research and testing performed by our experienced engineers, we have opportunity to offer the most advanced technology available. 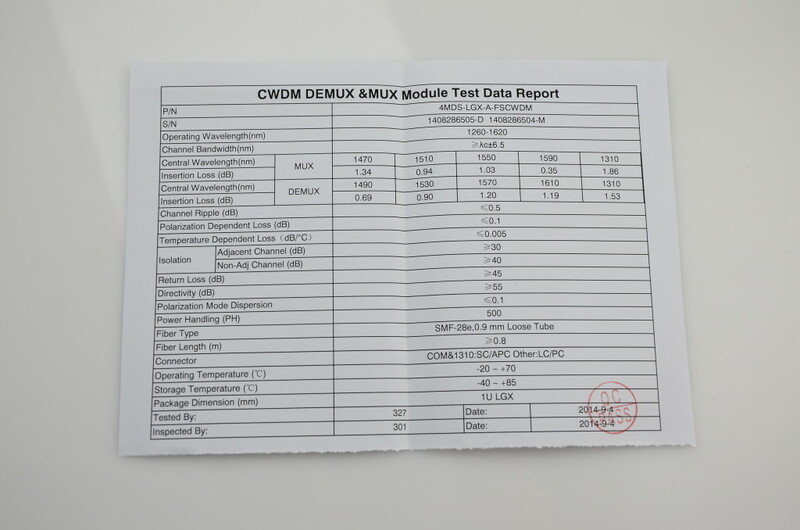 Expecially the CWDM Mux & Demux module, as a flagship product line of all the optical products, its quality and technology are both the best and advanced. In addition to ensure the quality, Fiberstore also has a very reasonable price and good service all around the world. Why can Fiberstore’s CWDM Mux & Demux module be such excellent in both quality and price? 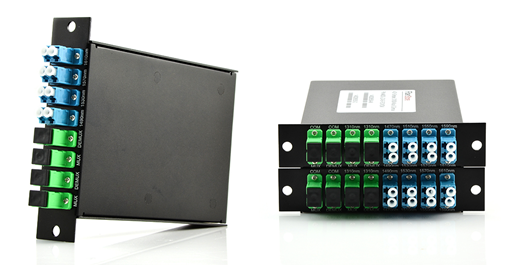 In order to satisfy the demands of customers, Fiberstore add a new design in the modules. No matter what kind of connectors (such as FC, ST, SC, LC, etc.) are all available, and we can also mix connectors on one device. Like the following customized 4 channels LGX Module Simplex BIDI Transmission CWDM Mux & Demux (type Atype B). We can see Figure 2.,this customized product is designed in mix connectors on the device-SC/APC & LC/PC so that it can save the cost and easy to used. To ensure the quality of each product, there is a Test data report for every product when produced(Figure 3.). In addition, original packages, fast worldwide shipping and one year warrenty are including in our services. Don’t hesitate anymore! Come to Fiberstore, you can directly make oder on one of our products or customize an unique device for your special use. Know more, click here! This entry was posted in CWDM DWDM MUX OADM, Fiber Optic Transceivers, WDM & Optical Access and tagged 4CH CWDM module. Bookmark the permalink.